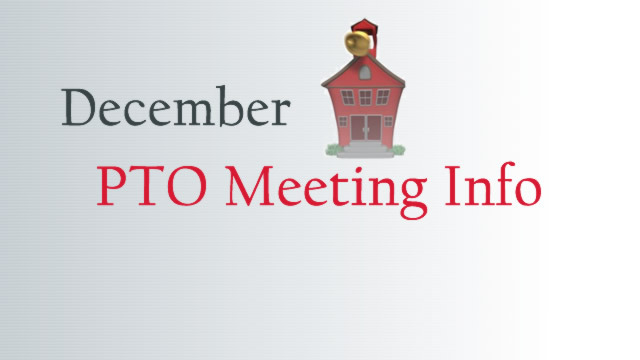 PTO General Meeting Date: 12/21/2017 @8:30am. 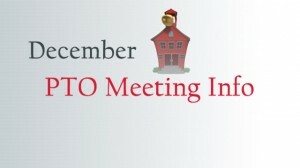 All TAOTS Parents are welcome. Light Refreshments will be served.